Joined by sponsors such as Shelley and Donald Rubin and the Henry Luce Foundation, along with an international group of religiously motivated peace builders, such as Yehezkel Landau (Israel/Palestine), Dr. Sakena Yakoobi (Afghanistan), Hind Kabawat (Syria), José Alas (El Salvador), and Imam Muhammed Ashafa (Nigeria), the evening was charged with engaging dialogue. Additionally, an added dimension of history and culture was inspired by a guided tour of the art collection, where guests jointly and freely explored sacred objects in the museum. 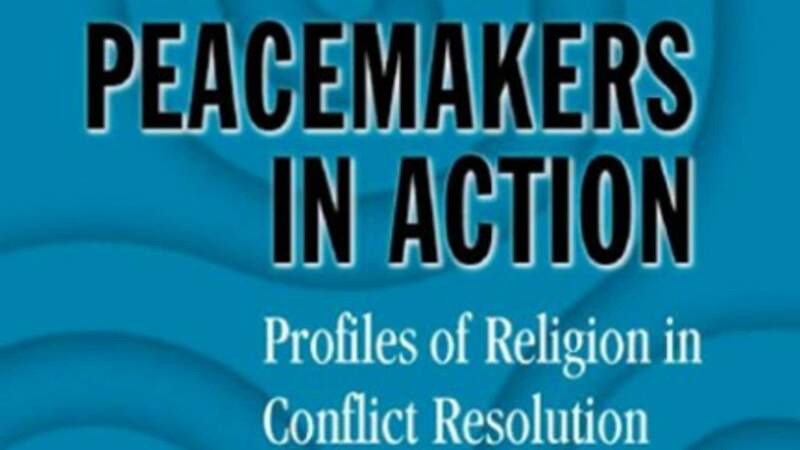 Tanenbaum’s Peacemakers in Action are the unknown, religiously motivated women and men working for peace in the world’s most dangerous conflicts zones. Tanenbaum brings them together to learn from one another, then studies them, analyzes their methods and shares them with the world through various books and online resources. To learn more about this Program please visit Tanenbaum’s website Peacemaker in Action.